A legend in every sense of the word, James Bond embodies extreme masculinity and refinement. From his incarnation in the 1960s to his modern interpretation his unique character has remained resolute. 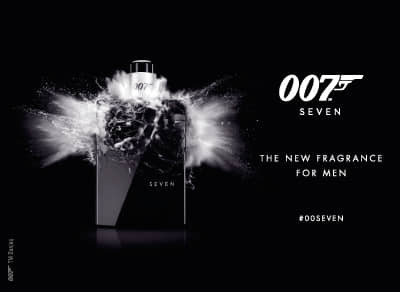 With the James Bond 007 fragrance collection, the perfect combination of dangerous masculinity and refreshing sophisticated is brought to life. The scent of an icon that men want to be and women want to be with.